You've already got Google voice commands, but what about something with a little more personality? Microsoft has got you covered, or rather, it will in a few weeks. Redmond is working on a version of its Cortana virtual assistant app for Android. Cortana (named after the AI in Halo) is in the same class of products as Google voice commands and Apple's Siri. It's a little more like the latter because there's a personality attached, and it's more heavily based on conversational interactions. 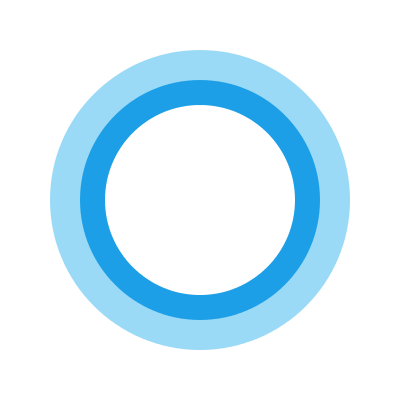 Cortana will just be an app on Android, so you'll have to launch it to issue any commands. It supports things like search queries, reminders, and note taking. Microsoft only mentioned this at the end of a huge blog post about Windows 10 and how it will help you install Microsoft apps on your phone. Likewise, the Cortana demo happens at the very end of the video above. Cotrana will be available on Android via the Play Store in a few weeks. It's coming to iOS too, but at some point later this year.